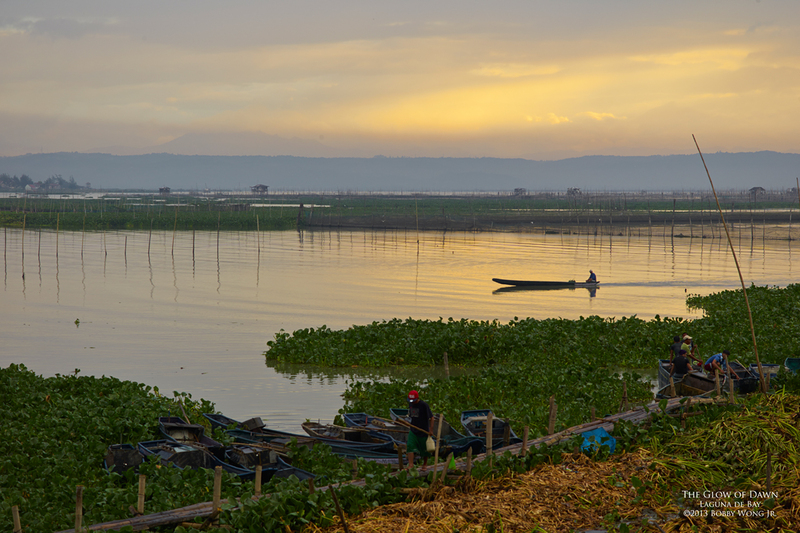 Along the water's edge in Laguna de bay, a pale orange glow greeted us at dawn. The clouds were too thick for the usual fireworks, but the real action was along the shore. As fishermen returned with their catch, a crowd began to gather, if only to look at what they've brought back. After much haggling, soon everything is sold. A failed dawn notwithstanding, there remained much to see. Enjoy.